Using an app on a smartphone sometimes makes things slower or also would limit things when compared to the same on a computer. When we are talking about photo editing apps, it is clearly evident and thus, till date, we haven’t seen a proper mobile app for Adobe Photoshop. 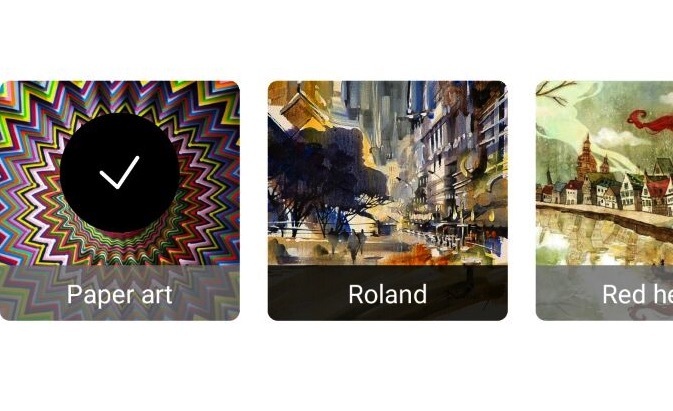 Prisma is released for smartphones but still it is not that easy to always select a photo from the gallery, save after placing an artwork and so on. That’s when you feel like using the app on the computer and easily get things done. 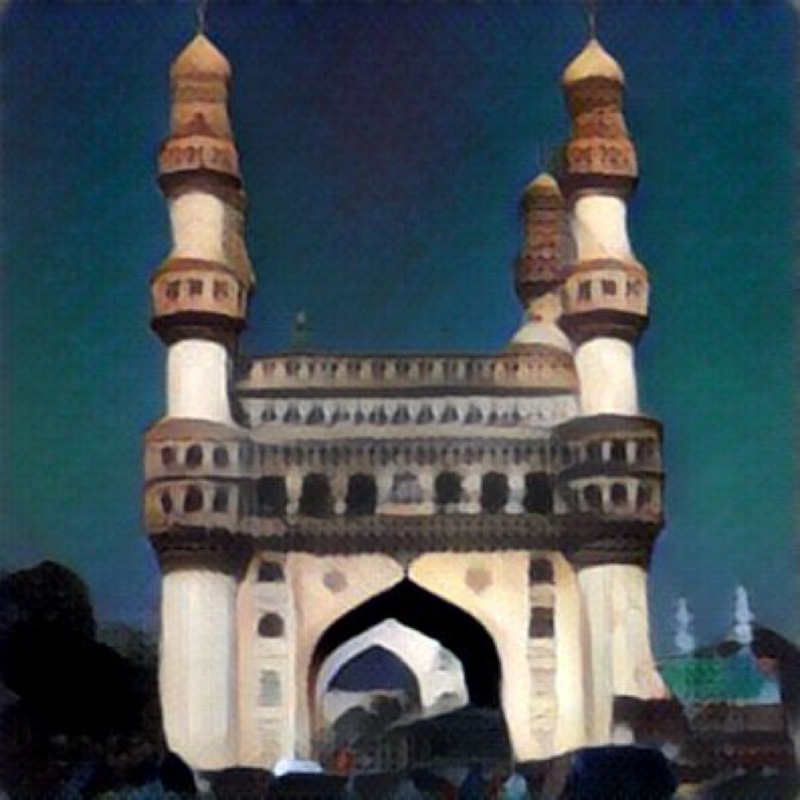 If you want to use Prisma on a computer, either Windows or Mac, here’s how to do that. You’ll need to use a separate software for that, as there is no direct way of installing an app. One of the applications on a computer that helps run Android OS is called Bluestacks. It is a widely popular computer app and using that; you can use any Android app without a problem. Download and install the program just like how you would do for any app on Windows and Mac OS. Start the application and then you’ll have to set up your Google account to access and use Google Play Store. 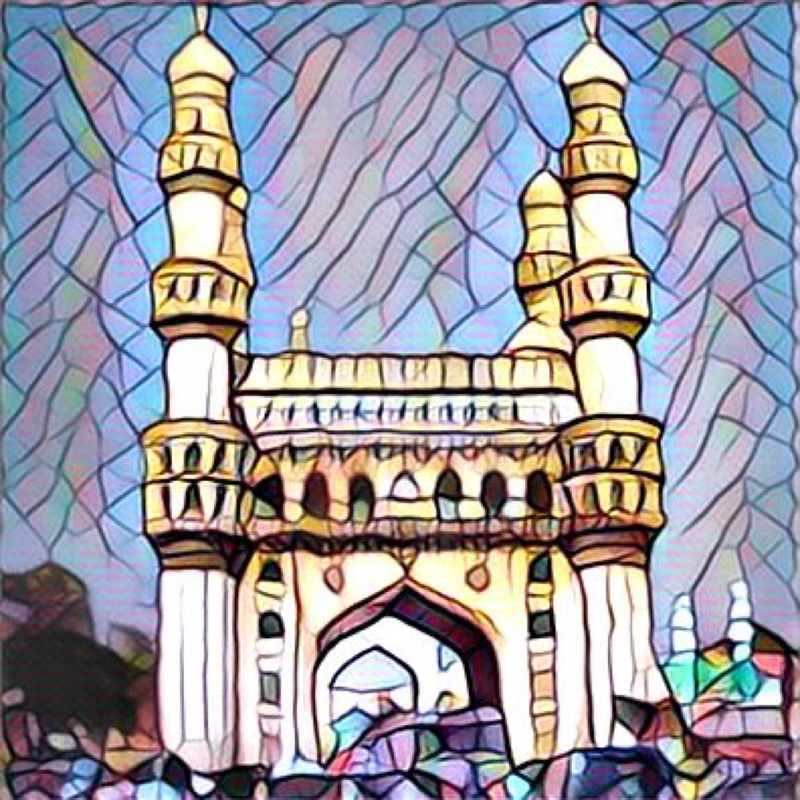 Once you are done with that, open Play Store and search for the app Prisma and install it. If there is any problem while doing that, thanks to the goodness of Android, you can just use the APK installer file and install the app without a problem. Here’s how to install the Prisma App on PC using the APK file. By default, Android OS doesn’t allow the installing of apps from external sources. You need to enable that by going to Settings > Security Settings, and there you’ll find the option for allowing app installation from external sources. 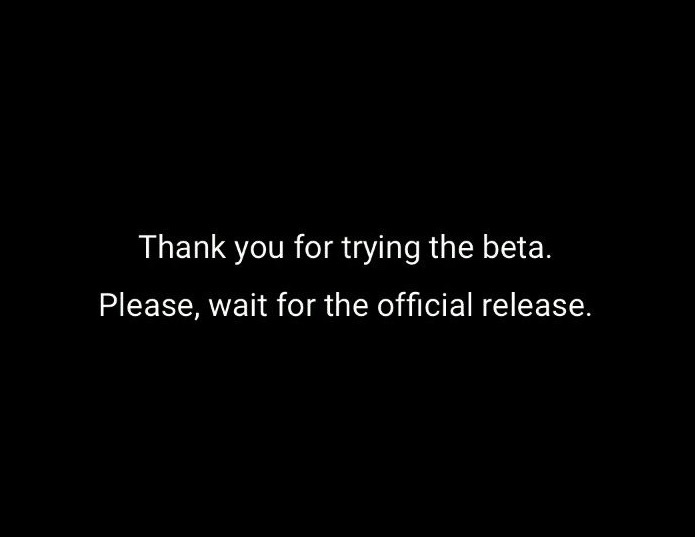 Now, open the APK file and it will start installing the app. Once done, you’ll be able to run the Prisma App without a problem. But whenever you want to run Prisma on the computer, you will have to keep the Bluestacks app active.